Winners: Michael Maritz, Carter Nix, Sergio Villanueva, Hutch Radcliff. Runners-up: Arturo Camacho, Will Johnston, Olivia Uechtritz, Ethan Galis. 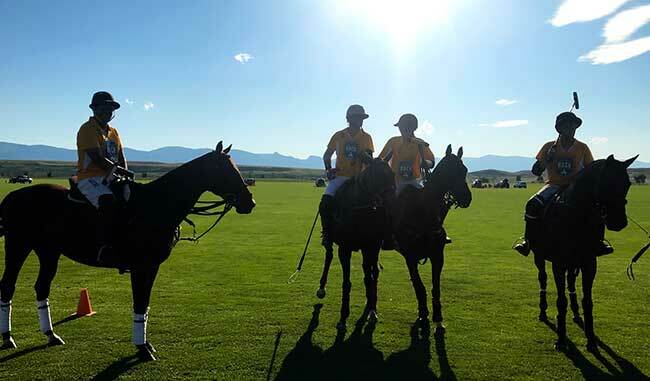 Come join us for a summer of good polo in an area that has a multitude of things to do and see! 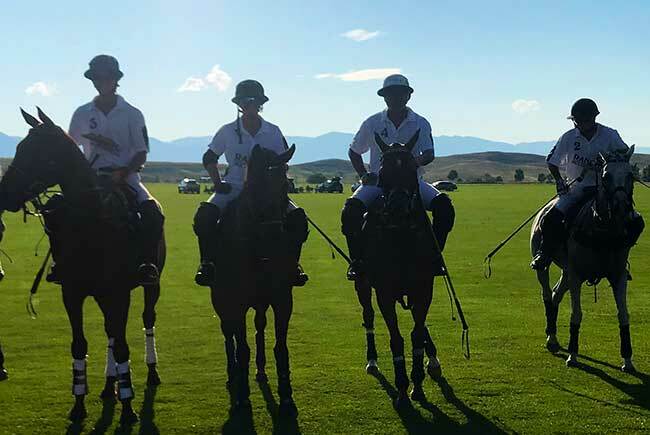 Copyright Big Horn Polo Club 2018, all rights reserved.